Odoo comes with a number of security features enabled by default but these are not enough to stop a determined hacker, who can look for vulnerabilities in multiple services. As a business platform, Odoo is a very valuable hacking target. An attacker can access all data about your company, employees and customers, basically putting you out of business. This is why it’s extremely important to harden your server; we will describe in this article how to protect it against the most common types of attacks. The unencrypted http protocol is very dangerous because your data can be intercepted through packet sniffing or man in the middle attacks. There are several ways to install a SSL certificate and encrypt all traffic. If your server runs cPanel, free certificates can be automatically installed and renewed through AutoSSL. Buying a certificate is another option, but in this case you’ll have to install it manually by modifying the configuration files of your web server. Free certificates are also available on servers without cPanel, these are provided by Let’s Encrypt. The certificate is valid for 90 days but certbot will automatically renew it 30 days in advance. Every open port can be exploited by hackers and all services are a potential vulnerability. In order to minimize the risk, make sure that your server only uses the services and ports that you actually need. Closing unused services is trickier and you should proceed with caution. Only stop a service if you’re sure about its role, otherwise you could damage your server or even make it unresponsive. The SSH service is one of the most vulnerable to hackers and bots, being under constant brute force attack if the default port (22) is used. The first step to secure it is to change port 22 to another one, choose a port number between 10000 and 65535 so it doesn’t conflict with other services. For even better security, disable password logins completely and set up SSH keys. 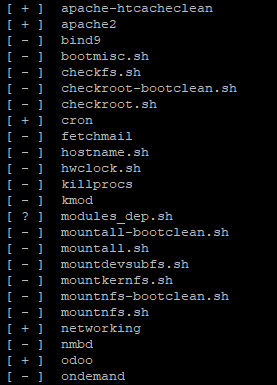 Look for the parameter PasswordAuthentication in the sshd_config file, uncomment it if needed and set the value to “no”. Assuming that you already have a pair of SSH keys, copy your private key and add it to the file ~/.ssh/authorized_keys. After restarting the sshd service, you will be able to log in without a password. Users are always tempted to choose simple passwords that are easy to type and remember, this is a major vulnerability for your server. You can use an Odoo module to enforce healthy password security requirements on all your company users. From the Odoo web interface, go to Settings and click on Activate the developer mode in the right column. You can then click on Apps and install the Base import module if it is not active already. A new Import Module option will now be available under Apps. Import the free Password Security module from here and then click on Import Module to upload the Zip archive and install it. You will now be able to enforce password length and strength requirements, an expiration date, as well as prevent the reuse of older passwords, which is another dangerous practice. The new settings will be applied the next time when a user changes his password. 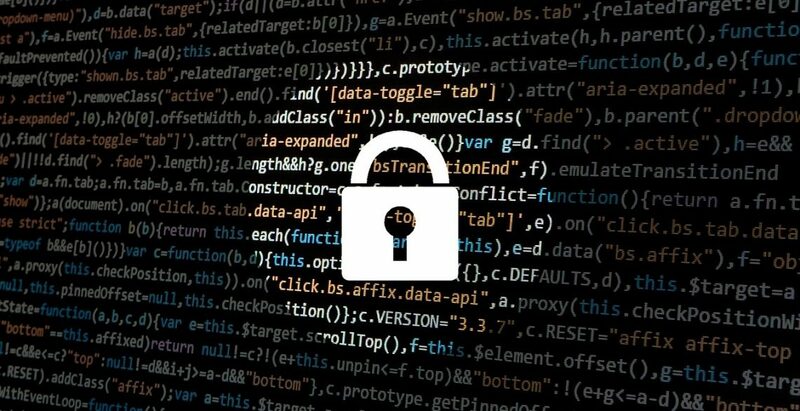 While no server is completely safe from hackers, implementing these steps will greatly increase the security of your Odoo installation and protect your data from the most common attack vectors used today.